Vouchers available at 5:30 p.m.
John Waters will personalize and sign copies of the John Waters: Indecent Exposure catalogue during this special night, featuring free exhibition admission from 5:30-8 p.m. Pick up a numbered voucher at the East Lobby Box Office at 5:30 p.m., then return with your books no later than 7:30 p.m. Catalogues (including pre-signed copies) will be available for purchase at the BMA Shop. 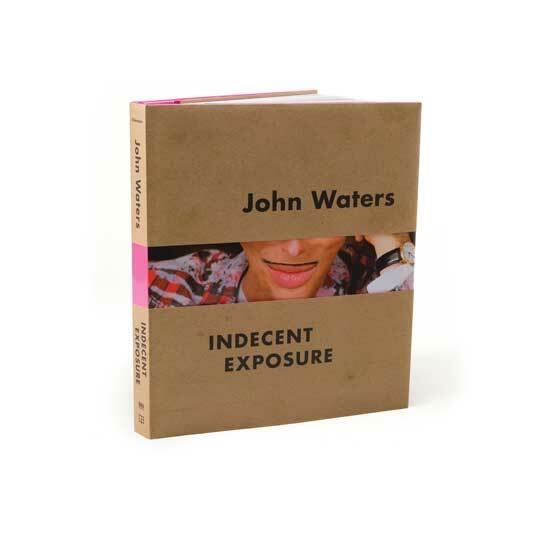 John Waters will personalize and sign copies of the John Waters: Indecent Exposure catalogue during this special night, featuring free exhibition admission from 5:30-8 p.m. Pick up a numbered voucher at the East Lobby Box Office at 5:30 p.m., then return with your books no later than 7:30 p.m.